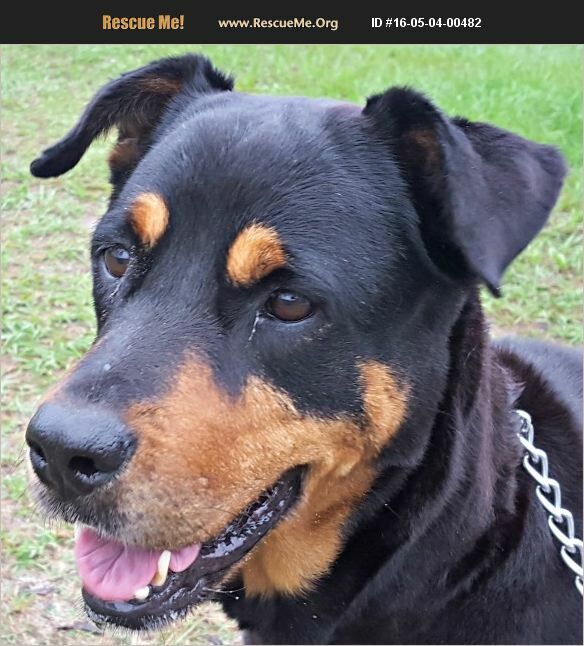 Located in Ocala , if interested in adopting, please visit www.ggarr.org Sarabella is lovely and sweet girl that is about 5yrs old. She has been able to hang out w/ my 7 yr old senior female black lab w/ no problems. However, she doesn't like younger, exuberant, or bossy dogs & will react negatively. She also is incredibly prey driven so NO cats, small dogs, chickens, or livestock. Sarabella is potty trained but not sure about crate trained, as I've only had her in my 3 seasons room & not tried to put her in a crate. She is Super friendly and loves people & well behaved older kids. We are working on her obedience training & leash walking skills as she has a bad habit of pulling, which only magnifies if she sees another animal she wants to get to. She also loves to go on car rides & loads herself as soon as you open the door. For an adult girl Sarabella still has some pep in her step and as much as she's not super interested in playing with toys, she will gladly go on a leisurely walk any time you want. She has a thick coat so we try to limit her time outside to earlier in the day or later in the evening to minimize her overheating when playing, & brief potty breaks during the hot parts of the day. Sarabella will make a great addition to the family with lots of love and companionship to offer her people. Please, if you have any questions about Sarabella or would like to schedule a meet/greet contact her foster mom Sarah at sarahthyberg@gmail.com.